2018 is here! The market cap of cryptocurrencies shot through the roof in 2017, growing at a mind-boggling rate of over 3600%. Vinny Lingham, on December 31, posted his take on the crypto sector and we couldn’t agree more! Crypto: The only sector in the world where you can increase your investment portfolio returns by 20x in a calendar year and still somehow feel like you underperformed! It is not wrong to say that pandora’s box has opened and 2018 is expected to be a year when a lot of institutional money will flow into the cryptosphere. Wait!! This not an investment advice or a persuasion speech to invest in crypto but a fact check of the market sentiments. As we saw in the last month, many cryptocurrencies services and exchanges went ahead and stopped accepting more investors on their platforms because of the huge surge in demands across the globe. Hence, it is imperative to have alternatives in case the renowned services go down or stop accepting new investors. In this article today I will be mentioning a few Bitfinex alternative exchanges and websites that you can use for more variety and diversity to work-around such inevitable outages. 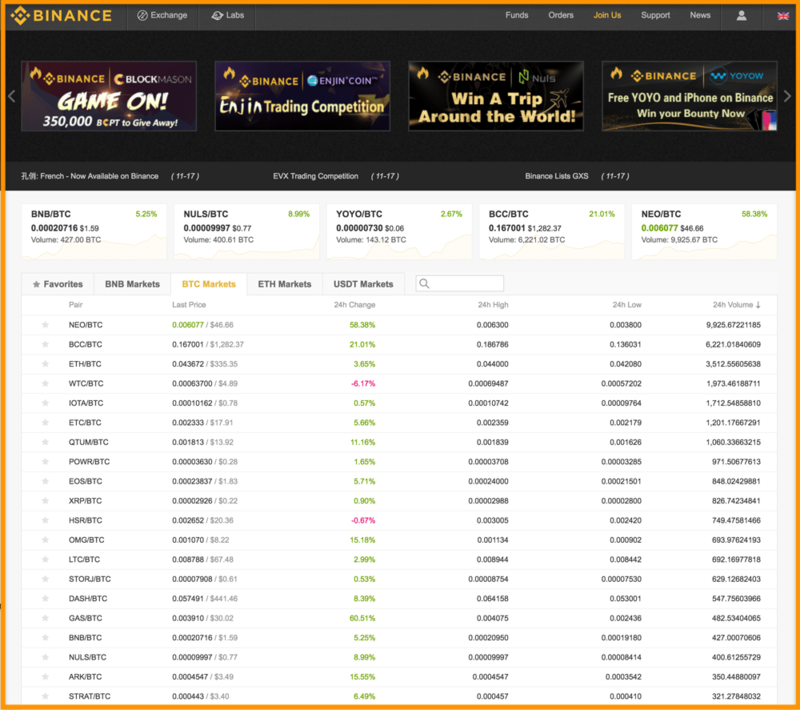 Binance is one of my favorite exchange that embarked on its journey in mid-2017 with a successful ICO. Since then it has been performing well and has been very innovative in listing many new cryptocurrencies as well as community building things. However, unlike Bitfinex, Binance doesn’t allow you to trade in fiat currencies such as USD, EUR, GBP etc because it is a crypto-only exchange. Binance’s fee structure is also unique and cheaper than Bitfinex. To start with, they have a 0.1% standard trading fee which is already lower than others. You can reduce your fee even more if you pay your trading fee in BNB according to the below-shown structure. So if you already have BTC, LTC or ETH, Binance is any day better than Bitfinex because it has more than 90 currencies to pick from with a very robust support infrastructure. While other sites succumbed to the mammoth crypto demand in December 2017, it was Binance’s sturdy framework that helped them to continue functioning seamlessly. Therefore, even if you don’t wish to use Binance as of now, it is still worth signing-up and keeping the account ready for the sake of the future. 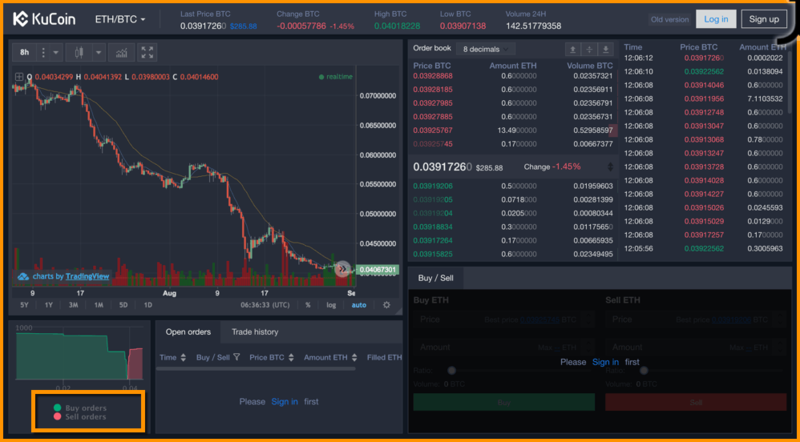 KuCoin is a pretty new entry in the cryptocurrency exchange space but it is getting a lot of traction in its initial days and if often dubbed as ‘The People’s Exchange’. KuCoin is a world-class blockchain asset exchange which has its own coin/share called KuCoin Share. Holding this share will entitle you to receive a daily bonus/dividend called KuCoin Bonus. The Bonus you receive is 50% of the trading fees. If the volume & amount of coins traded increases, the bonus of holding the Shares will increase as well. Also, very recently they announced that they will also provide support for all legit forks of different cryptocurrencies, including Bitcoin. You can see their detailed fee schedule here. We will be soon doing a detailed review of this exchange but if you are an early adopter of new technologies, you should register and check it now. Bittrex is one of the oldest players in the cryptocurrency exchange industry and is pretty reliable. Also, it has not yet been hacked like the other centralized exchanges. It is a US compliant cryptocurrency exchange with more than 150 cryptocurrencies listed on it whereas Bitfinex only has few currencies on it. But unlike Bitfinex, Bittrex is a crypto-only exchange meaning you can’t trade on it using fiat currencies like USD, EUR etc but it does support BTC, ETH and USTD markets with huge liquidity. Bittrex fee structure is also quite straight-forward where it charges 0.25% for every trade made on it, irrespective of a maker or taker. 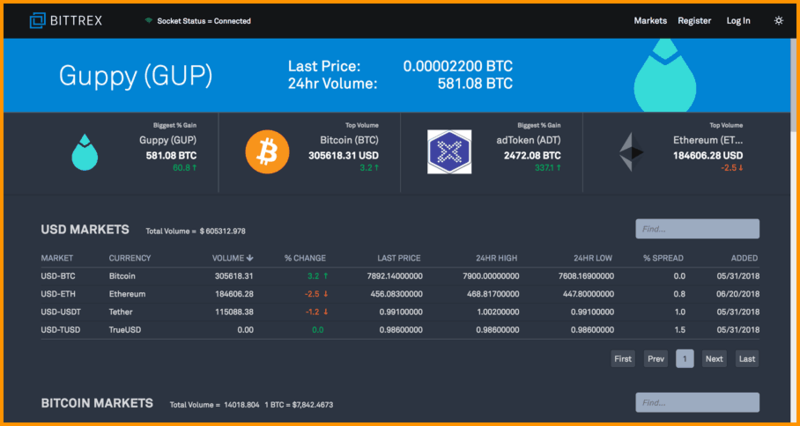 CEX.io is another very popular Bitcoin and cryptocurrency exchange operating since 2013 from London, UK. 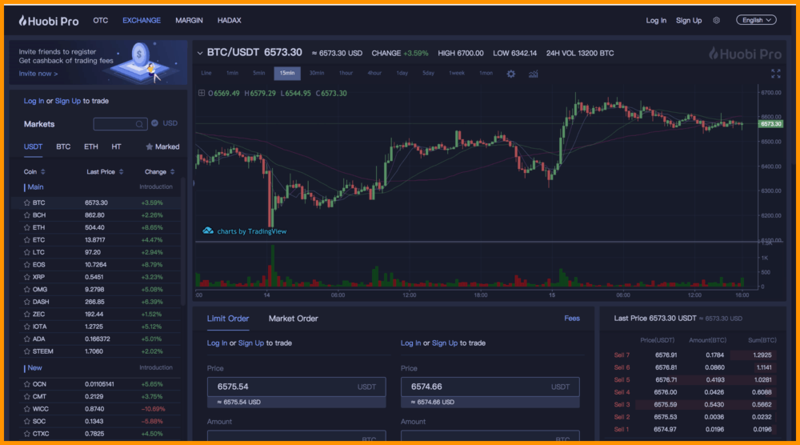 There are more than million users of this exchange and it offers BTC, ETH, BCH, XLM, XRP, BTG, and DASH in exchange for fiat pairs too, just like Bitfinex. It is also a very popular exchange for buying cryptocurrencies via debit/credit cards instantly if you have your ID verified on it already. For more detailed information and how to get yourself, KYC verified on CEX, check out our detailed review guide on CEX. At present, you can deal with USD, EUR, GBP, RUB if your country is supported by their service. You can also check your country’s status here after signing up for CEX.io. We certainly need a lot of alternative services for various cryptocurrency exchanges including Bitfinex. That is because if and when cryptocurrencies go mainstream, the masses around the world first should have a medium through which they can buy these cryptos with ease. Also, I will let you in on a secret, one which I have been following i.e. to register and do my KYC on many exchanges this year because again sometime this year when the crypto demands surge, there will be a quite a lot of services that will stop accepting new customers or will go down temporarily. My advice is that even if you do not intend to use the platforms listed above right now, you should register on them and be ready for the future. Because the future of crypto is going to be again a crazy ride this year! which one would you prefer CEX.IO OR BITFINEX OR OTHER?